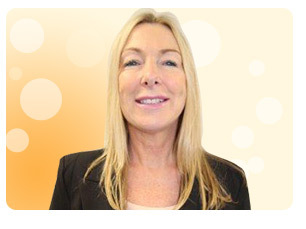 Karen has over 20 years' experience within the estate agency industry. Firstly, as a financial advisor for a number of years and then went on to become a property valuer for both corporate and independent agencies. 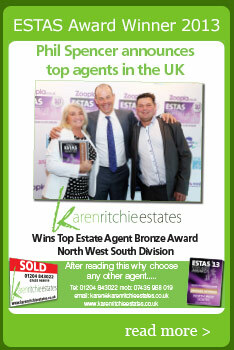 Karen set up Karen Ritchie Estates in December 2011 and the company has gone from strength to strength, so much so that at the end of her first year the company won a coveted ESTA award. Karen prides herself on her personal touch and feels this is why the business is growing. 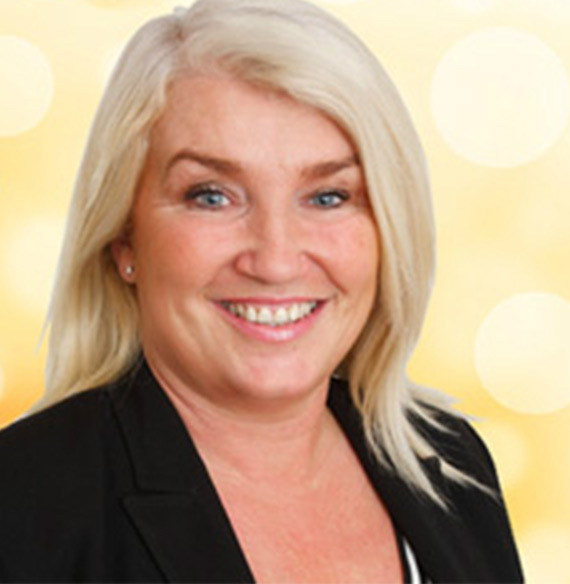 Marlena has come to work at Karen Ritchie Estates with 7 years of conveyancing experience. Prior to that she gained her BA Hons Degree in Community Studies. Her previous role working at a Solicitors firm has put her in a very good position to help advise our customers on a lot of aspects to do with both sales and purchases. Marlena would be your first port of call here at Karen Ritchie Estates and is a friendly member of staff who is happy to help. 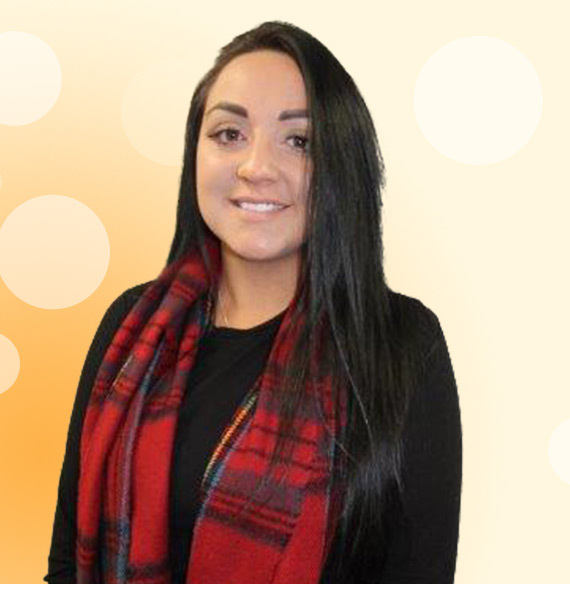 Marlena hopes to gain further experience in the field and work her way up to the top using her knowledge and previous skills she possesses from her previous employment. Cassidy is Karen Ritchie's daughter who has been on the team ever since Karen opened the business. She has been in the business since 2012 and has learnt all aspects of the job and has worked her way up. She is a fully trained sales negotiator and is responsible for all aspects of estate agency, dealing with clients, taking and making calls, administration and dealing with enquiries and speaking to solicitors. Cassidy is fab to have on the team and will continue to work her way up to the top! 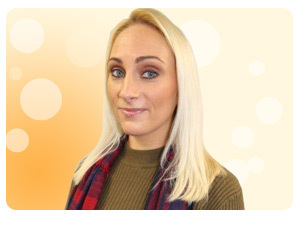 Zoë is a qualified mortgage and protection advisor and has her office within Karen Ritchie Estates. She has over 10 years’ experience and prides herself on giving an excellent service. Whether you are buying, selling or re-mortgaging Zoe can meet all of your needs. She also has over 10 years’ experience in the Estate Agency Business and is a good asset to our team. Pop in for a free initial consultation. Caroline has joined Karen Ritchie Estates with three years estate agency experience already under her belt. She is a great communicator and as well as keeping our vendors up to date on a daily basis, she is responsible for the day to day, booking and accompanying of viewings and arranging valuations.